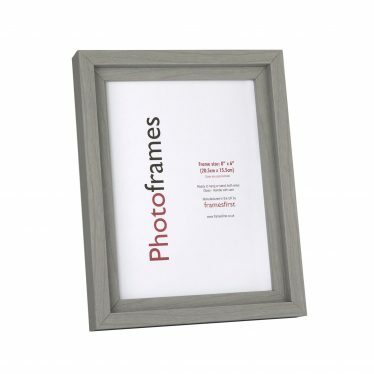 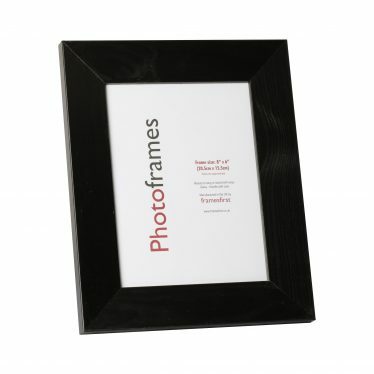 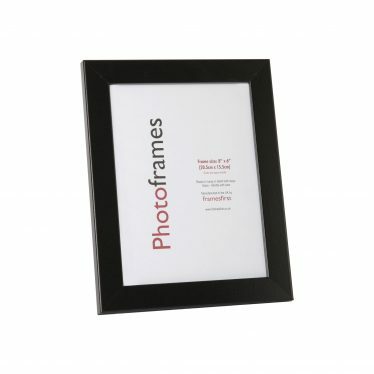 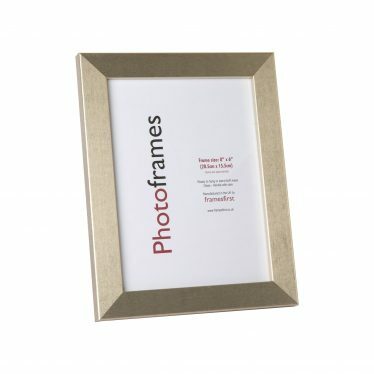 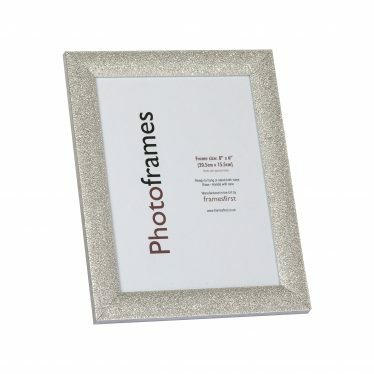 A stylish black and silver frame from our New England range. 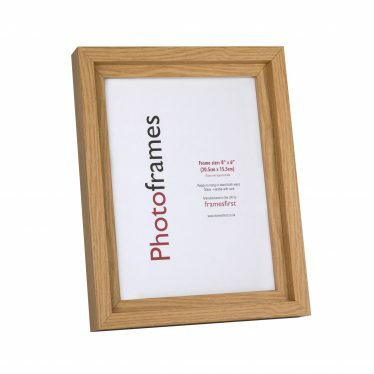 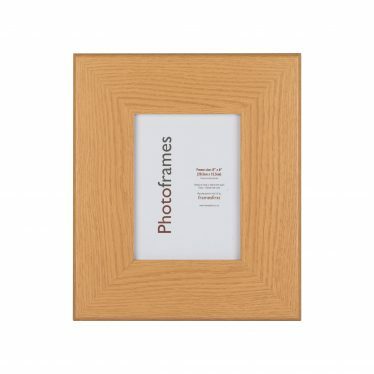 Frames are supplied with glass and the product is fragile, in the event of damages or faulty goods, we must be notified within 3 working days of receiving the goods by email fax or phone call, otherwise we cannot accept liability. 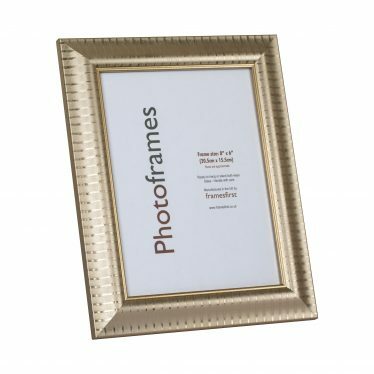 Our returns policy does not affect your statuary rights but note that we are a B2B site and distance selling regulations does not apply.